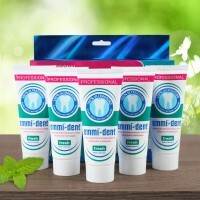 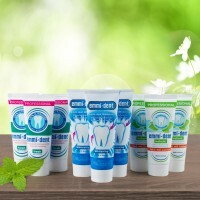 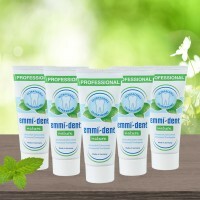 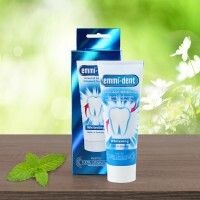 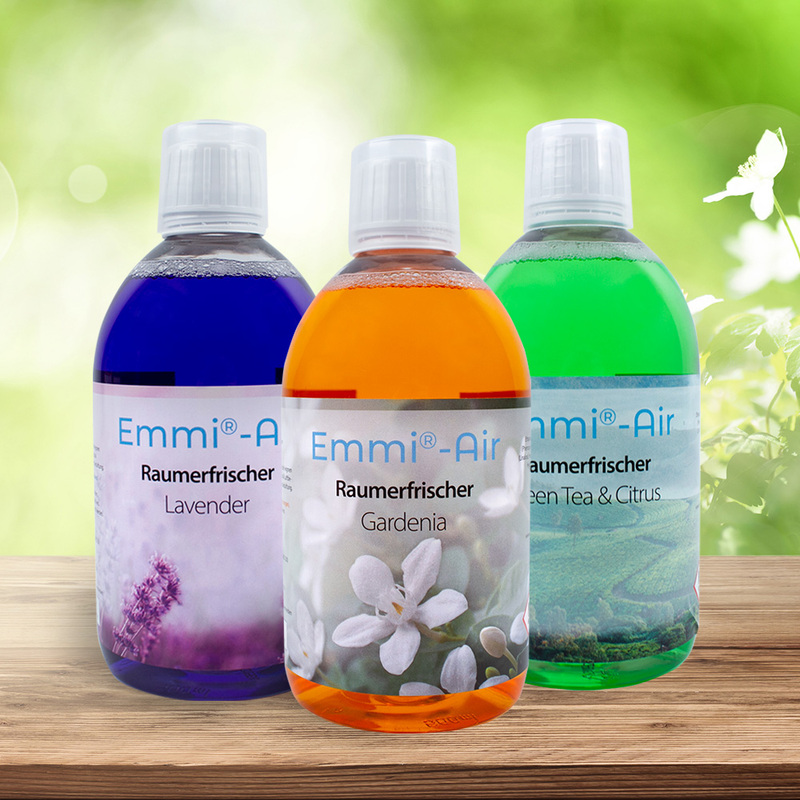 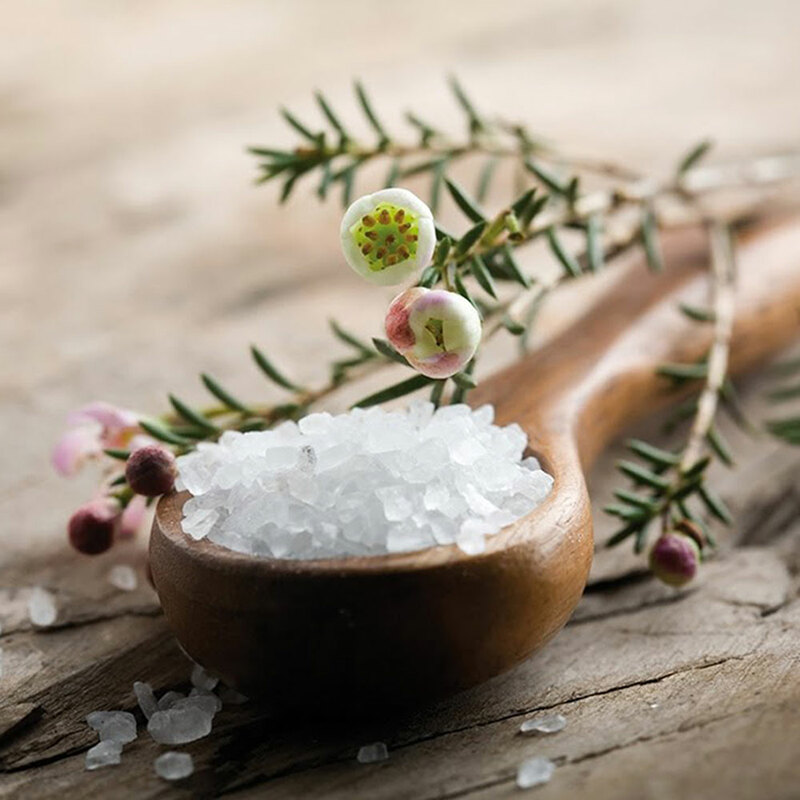 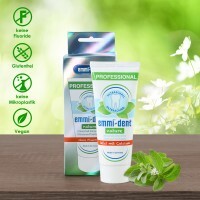 emmi®-dent Nature Calcium contains no peppermint flavors. 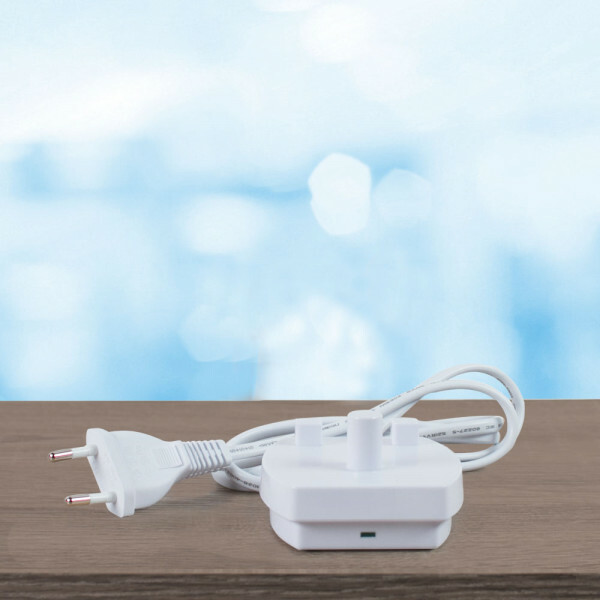 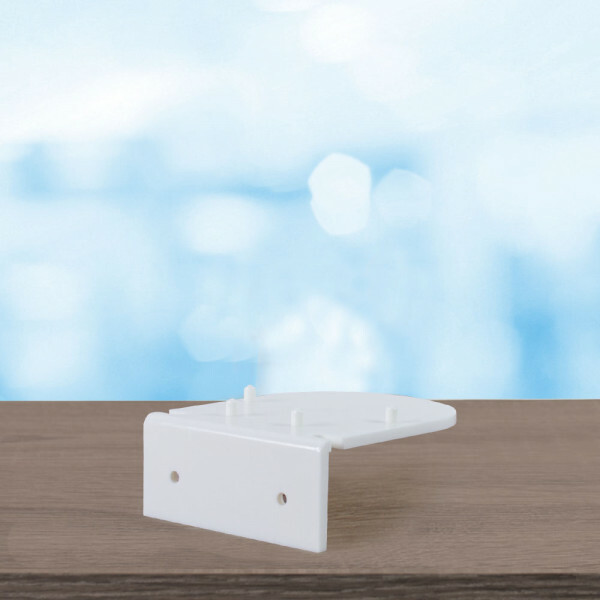 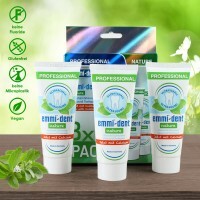 3 pack with price advantage to the single article! 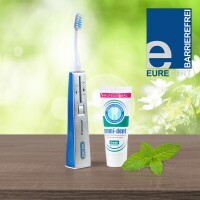 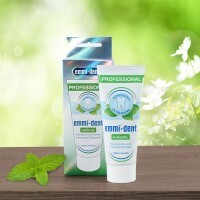 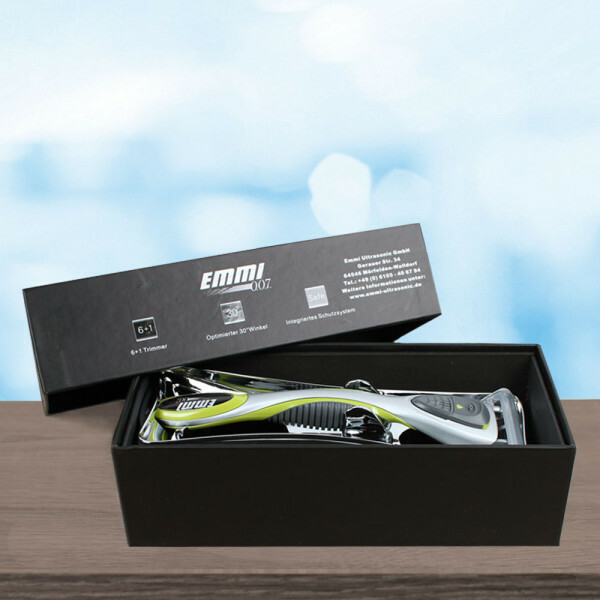 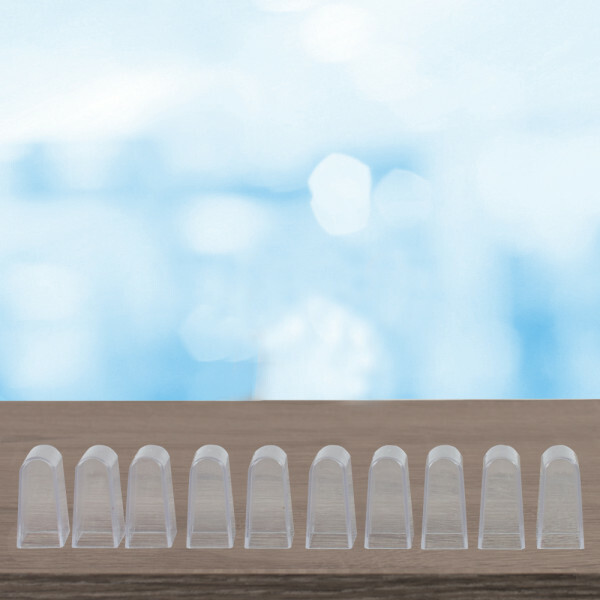 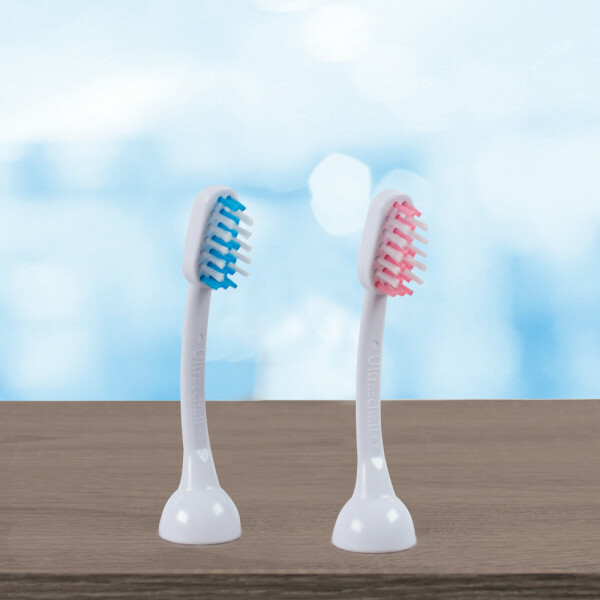 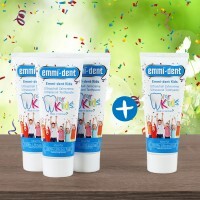 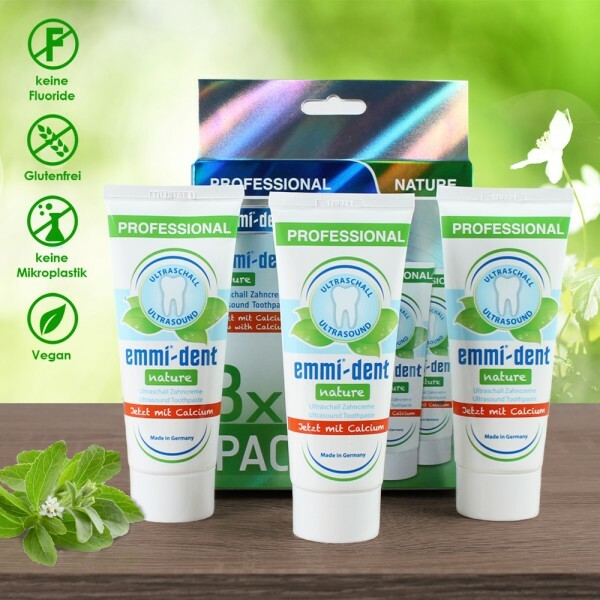 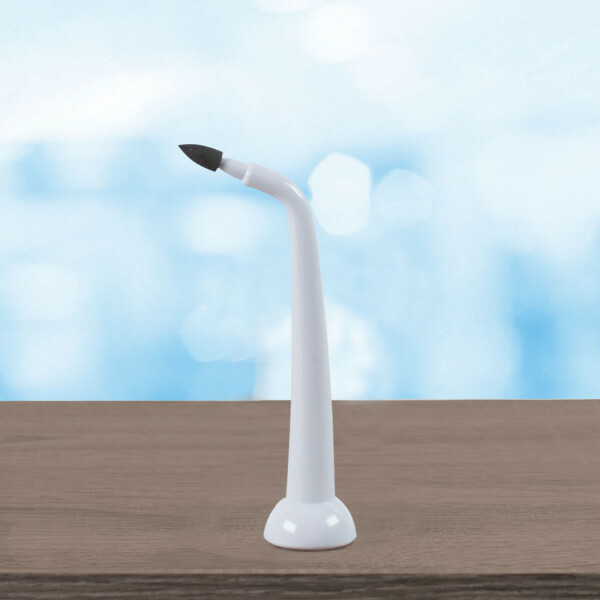 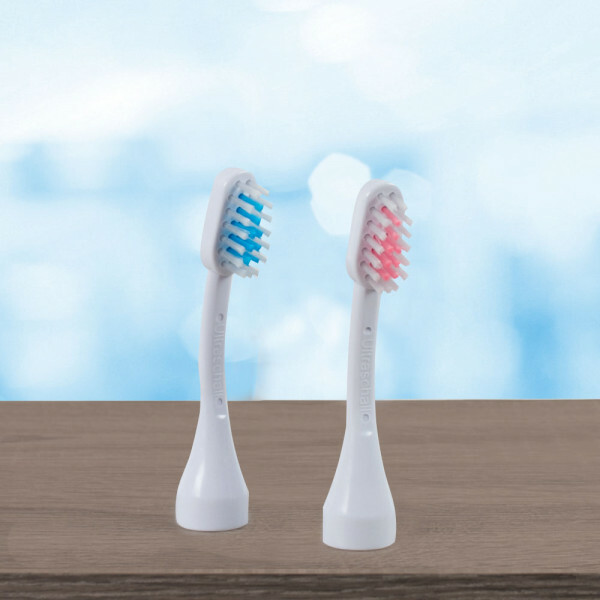 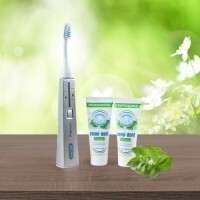 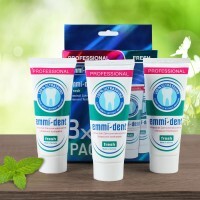 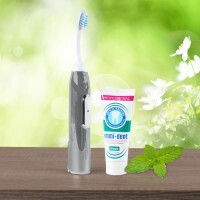 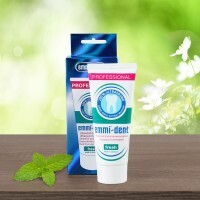 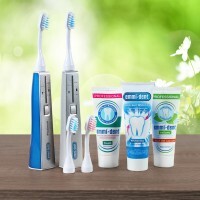 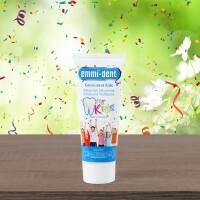 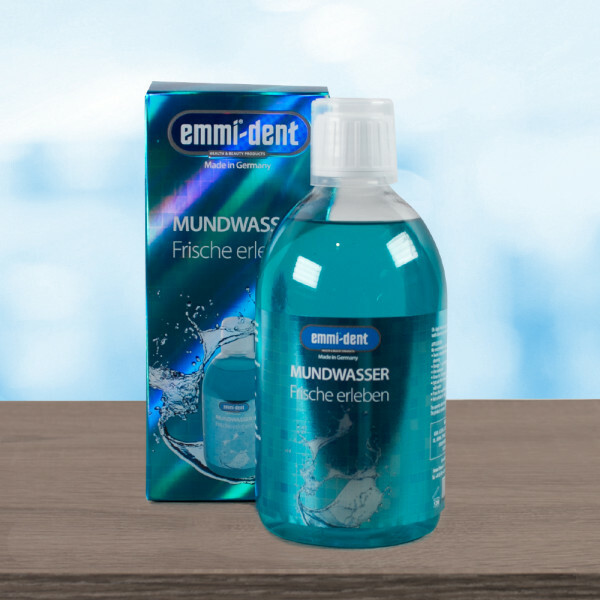 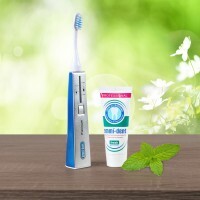 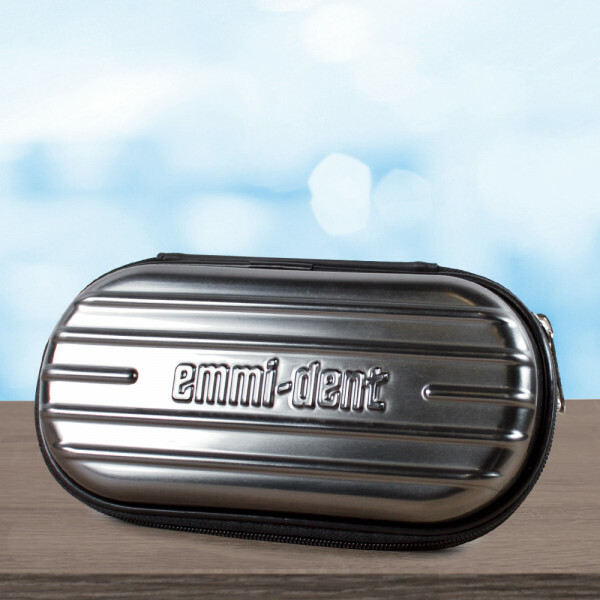 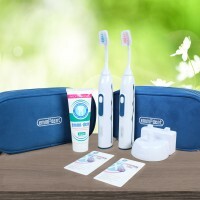 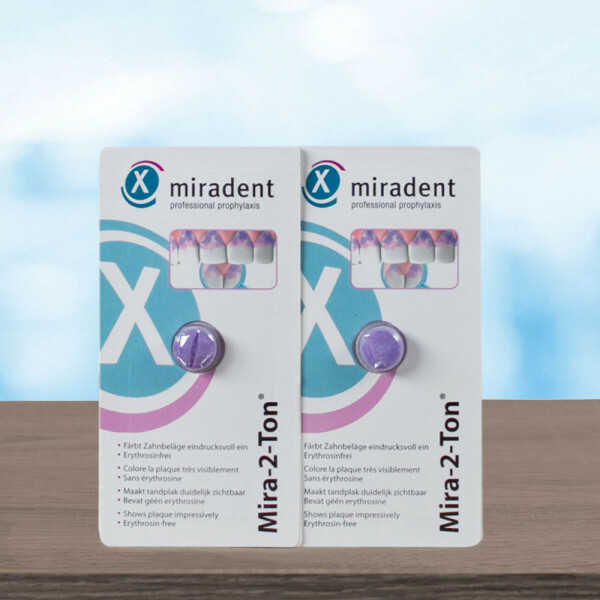 This special formulated emmi®-dent Ultrasonic Toothpaste, used together with emmi®-dent's 100% Original Ultrasound, generates micro bubbles which guarantee a perfect dental cleaning and oral hygiene.